We specialise in the servicing, hire & sales of all makes and models of forklift truck. If you own a forklift truck, or are looking for one to buy or rent then Rapid Plant Repairs can help. We can service and maintain a truck you own, or do the same for one we have supplied to you. We have a number of forklift trucks available to rent, so all your fork lift truck needs can be catered for. Please email us, or if you have an emergency, give us a call and we'll always do our best to help. We also provide general plant hire services, in addition to our core business. Simply contact us for more information on how we can help you. If you are looking for forklift truck rental, Repair or Sales, in or around Romford, Essex, then we can help you and your business. 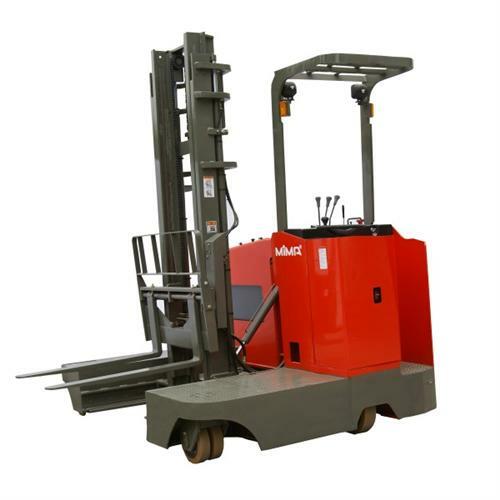 We Specialise in the sale of all makes and models of forklift truck. 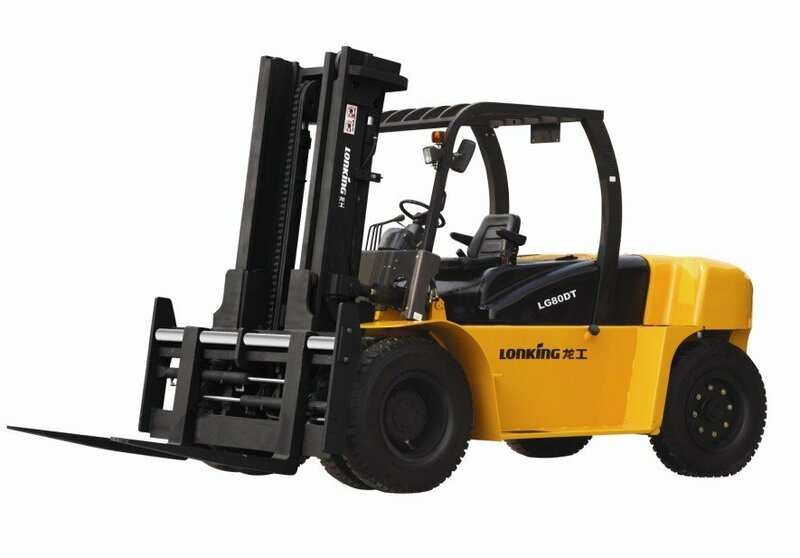 We Specialise in the hire and rental of all makes and models of forklift truck. 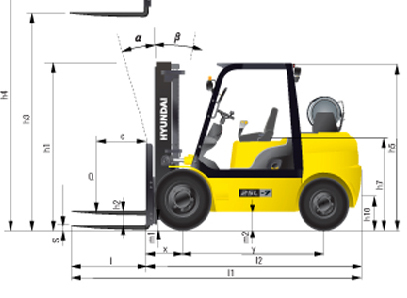 We Specialise in the servicing of all makes and models of forklift truck. We offer short or long term forklift truck hire and rental, all packages come with free maintenance and servicing included in the price.